Today on the blog, I'm pleased to welcome the rather amazing author, Nikki Sheehan. 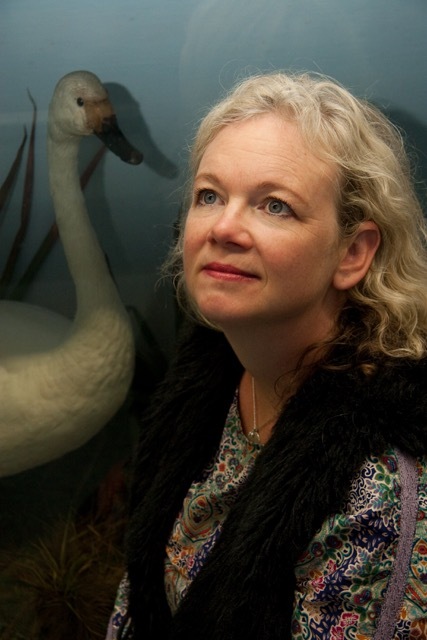 Nikki's latest novel, Swan Boy, is published this week with One World Publications. Nikki is here to give us seven secrets about her book and her writing. The main character Johnny was originally a girl. I wrote the first few chapters with a female MC and then something didn’t feel quite right. So I changed her name to Rowan, which can be used for either gender, and carried on until I was sure that he was a he! I don’t know what I”m going to write usually, and I never know what I’ve written until I read it through afterwards. Sometimes I’m quite surprised at what I find, and not always in a good way. I was working on another book, one about a tiny cult in Devon, and had almost finished when the idea for Swan Boy came to me. 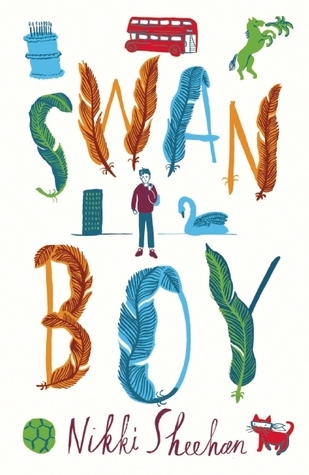 I tried to ignore it but in the end it got so persistent that I could feel a pressure in my chest, so I gave in and wrote Swan Boy. The first draft took seven weeks. The rewrites took over a year. I love ballet and did it from age four to sixteen but I wasn’t very good. At every exam I took I got progressively worse marks. But I didn’t care, I loved it anyway, and I reckon that’s the point. When Johnny moves house and starts a new school he has to deal with a bully who can't leave him alone. But help comes from an unexpected and surprising source and Johnny's growing power soon puts him in a very special place.